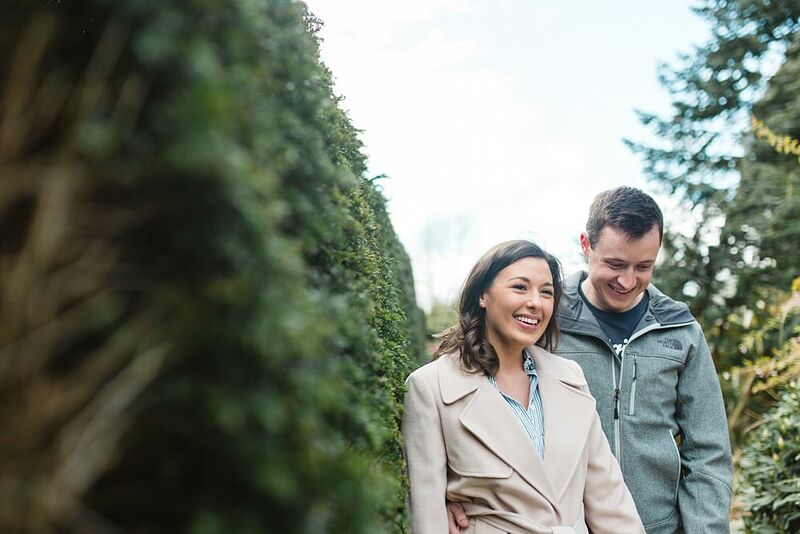 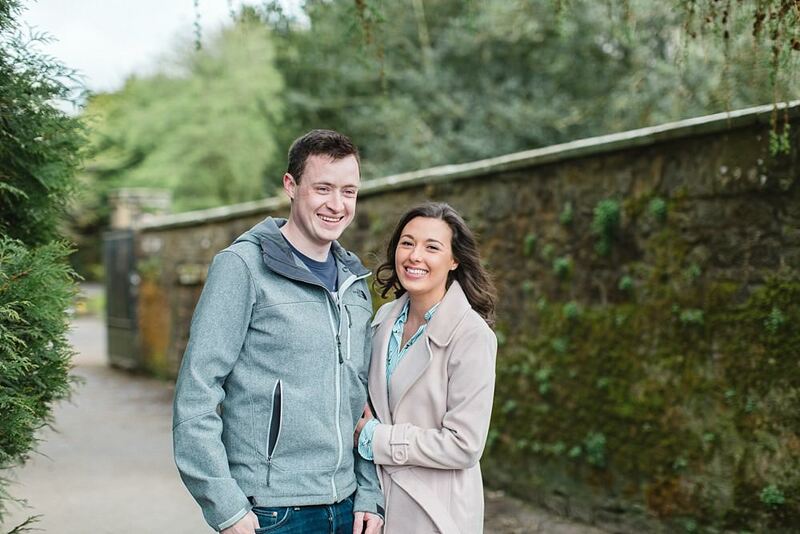 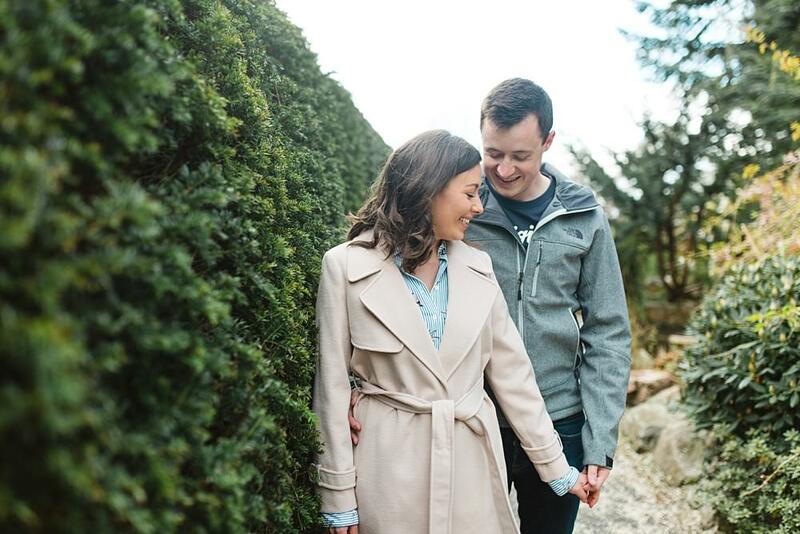 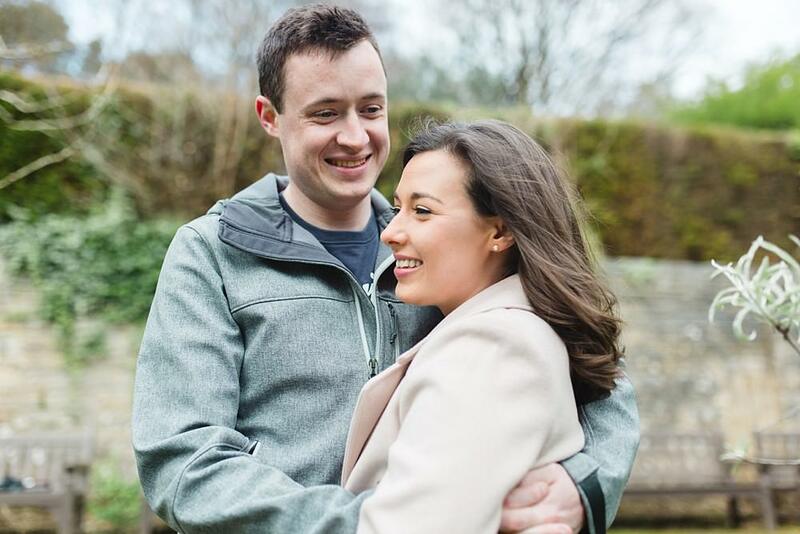 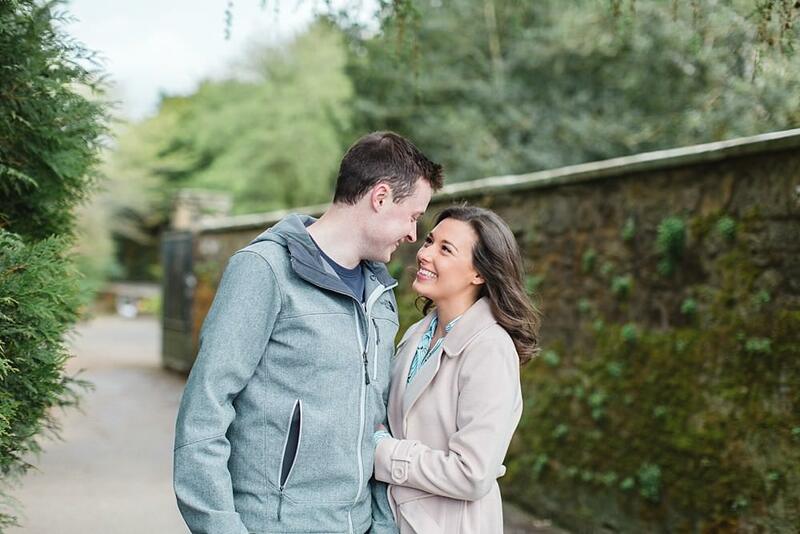 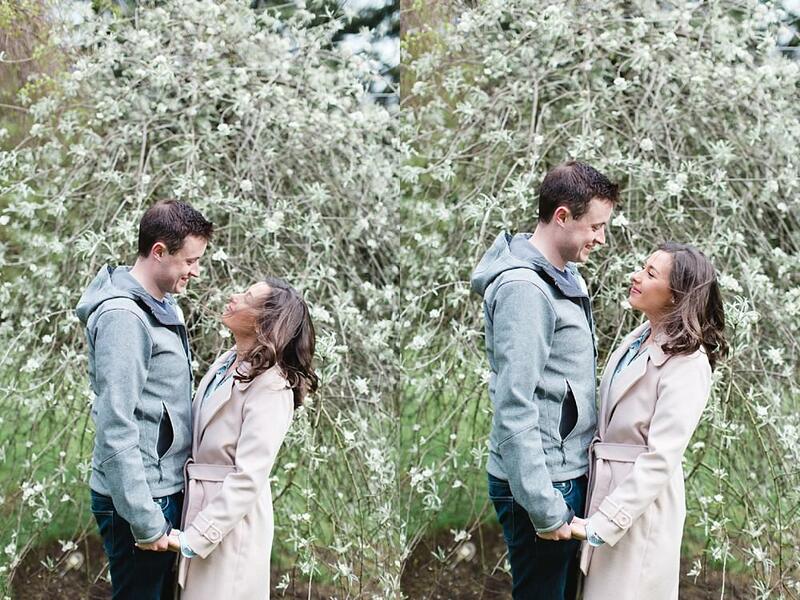 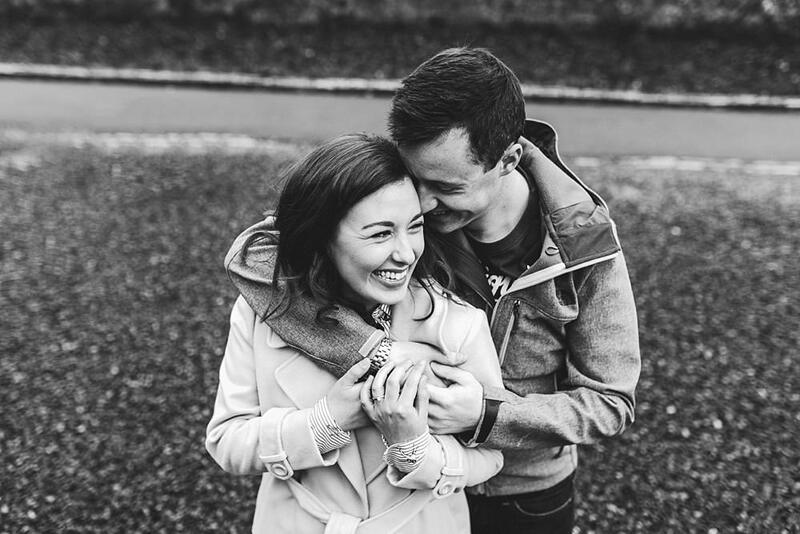 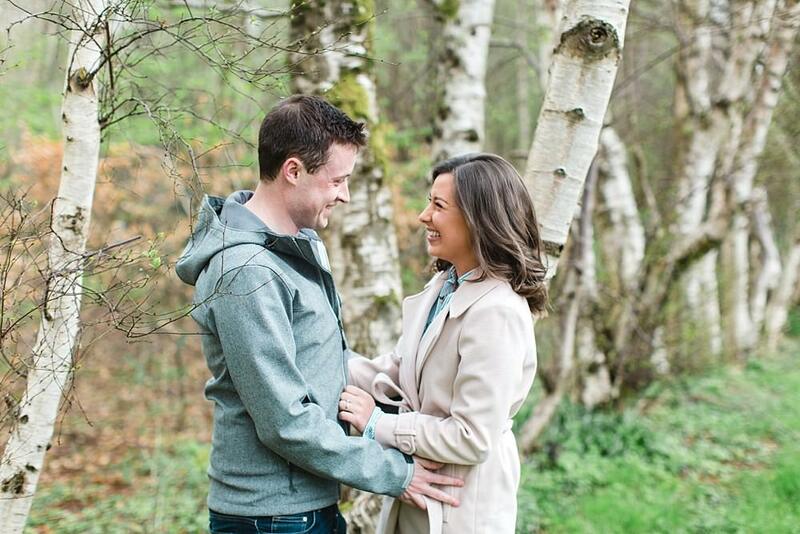 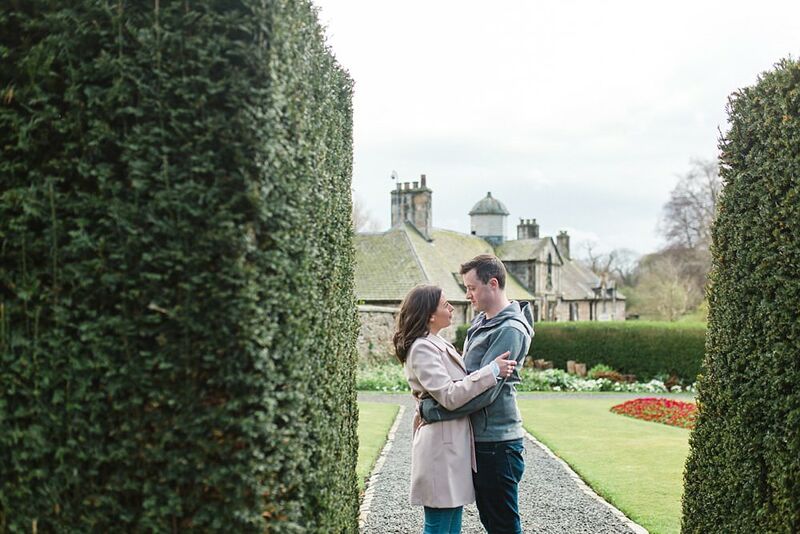 Today on the blog is this sweet springtime engagement shoot in Pollok Park. 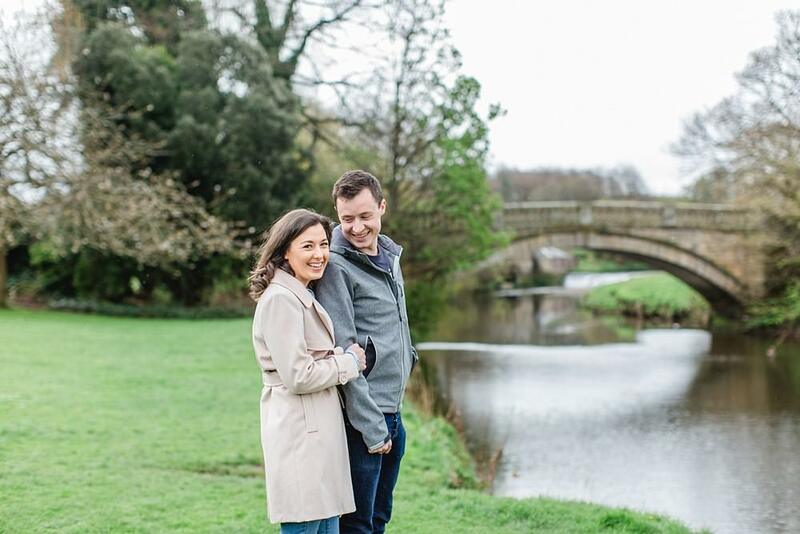 We met up with Pamela and Stuart on a lovely overcast and windy day to walk around the park. 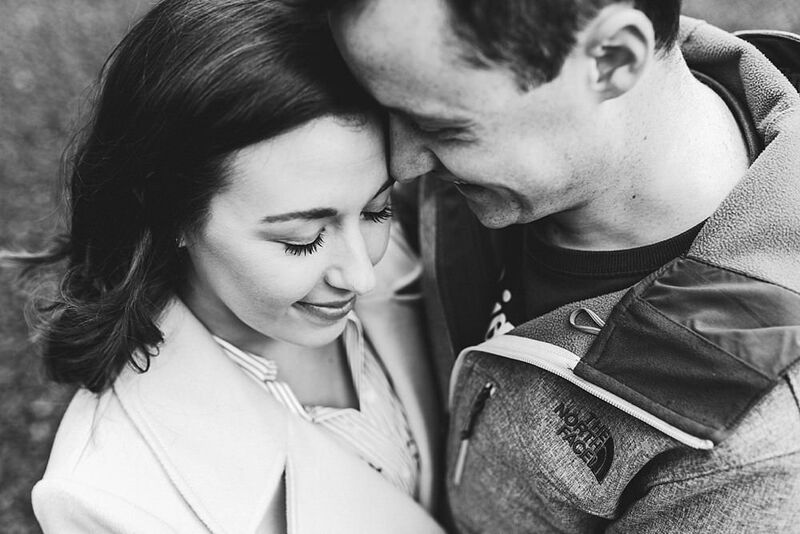 We had such a lovely time chatting, getting to know them a bit more and snapping some pictures. 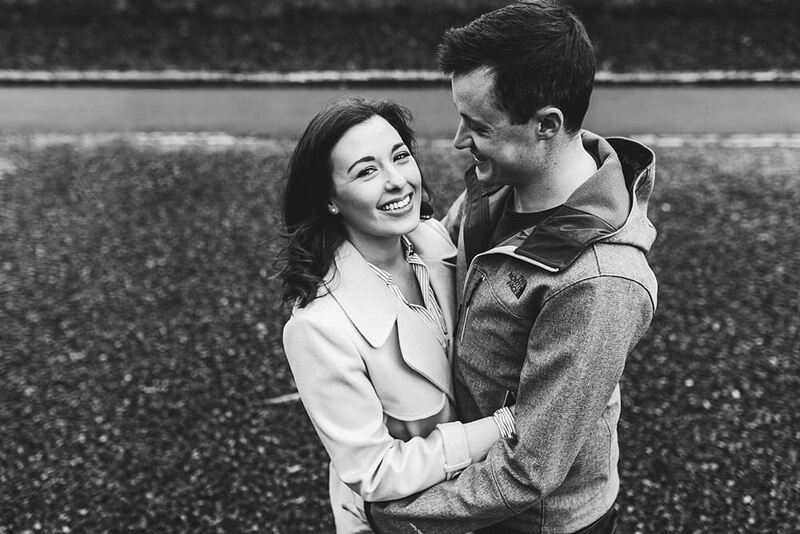 I always say that we are lucky to have such amazing couples to photograph and once again we are reminded of this. 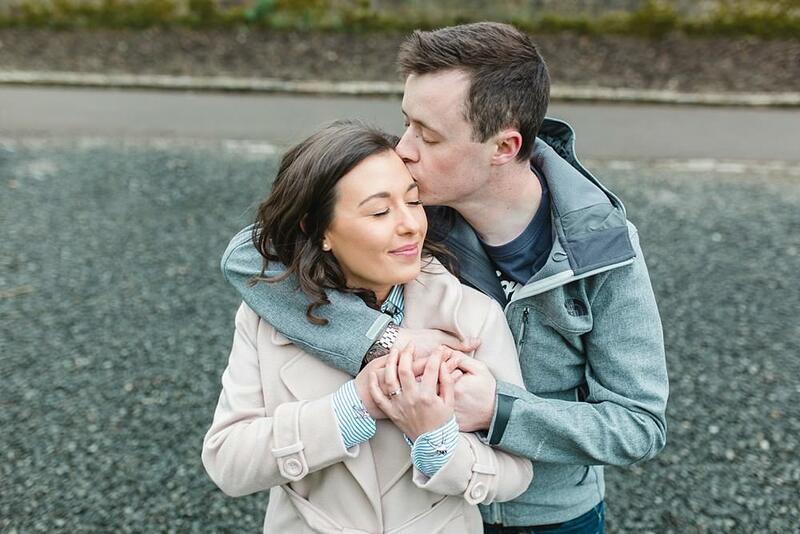 These two are as genuinely lovely as humans can be! 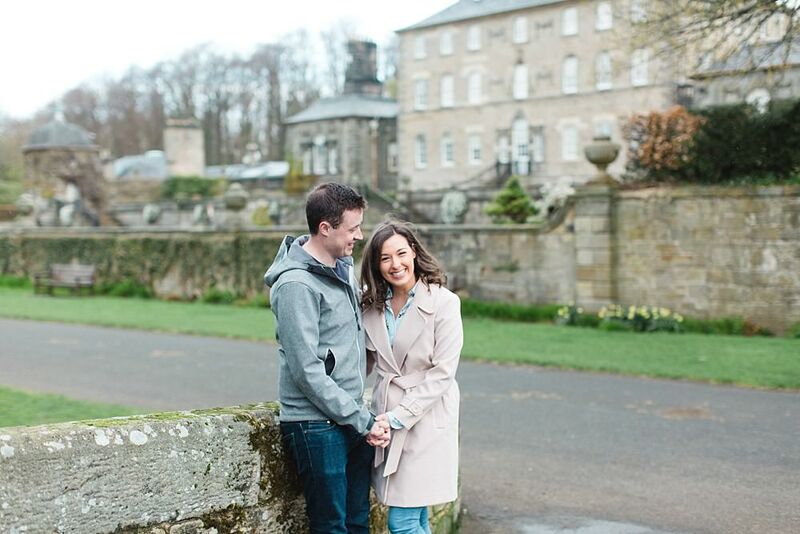 We LOVE Pollok park! 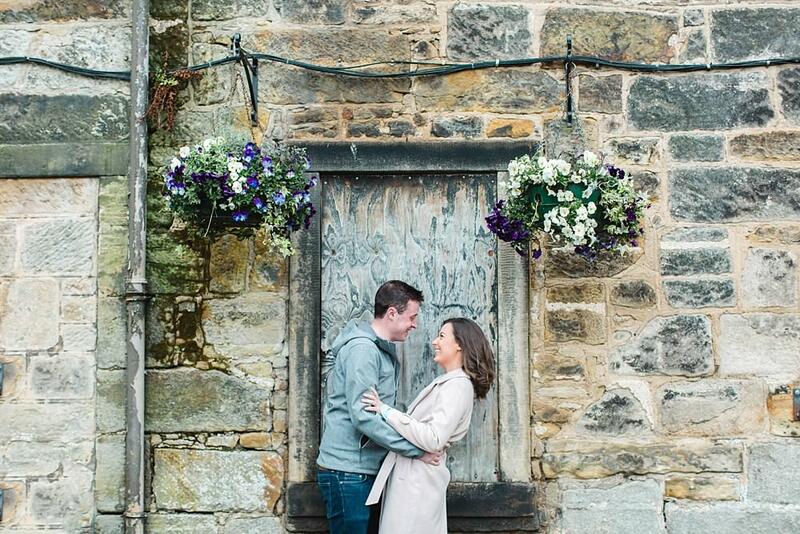 Have a peek at some other engagement shoots and weddings we have done in this location.